You CAN be everywhere…and we can make it happen. Regardless of the size and scope of your commercial enterprise, it’s nearly impossible to maintain an uninterrupted vigil of surveillance. Hiring full-time staff solely dedicated to access management, employee surveillance and in-house communication is an ongoing expense that most companies find cost prohibitive. The catch-22 is that a certain level of oversight is absolutely necessary and, in many cases, dictated by consumer right-to-privacy and/or HIPPA laws in order to protect the privacy of your clients and customers, as well as your self from possible litigation should unauthorized personnel access sensitive information. 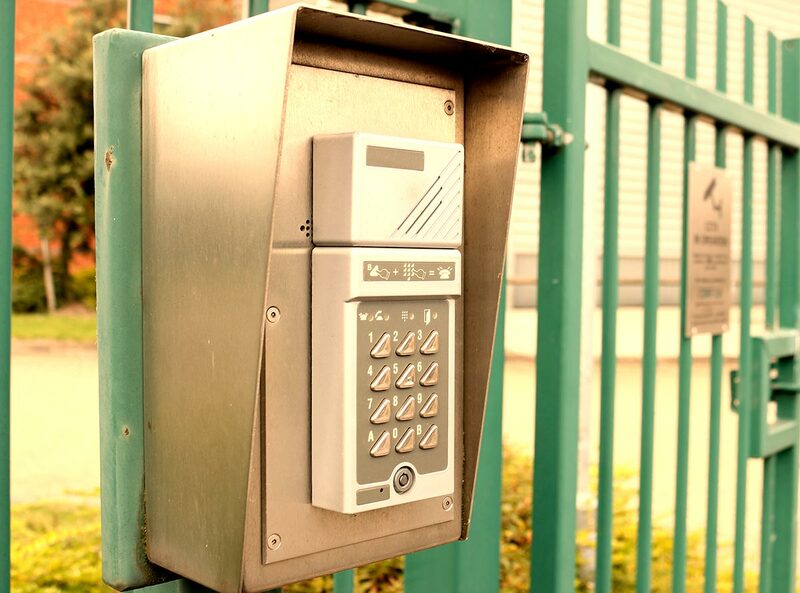 Access Control Systems by D & S Security offer an effective and affordable solution. 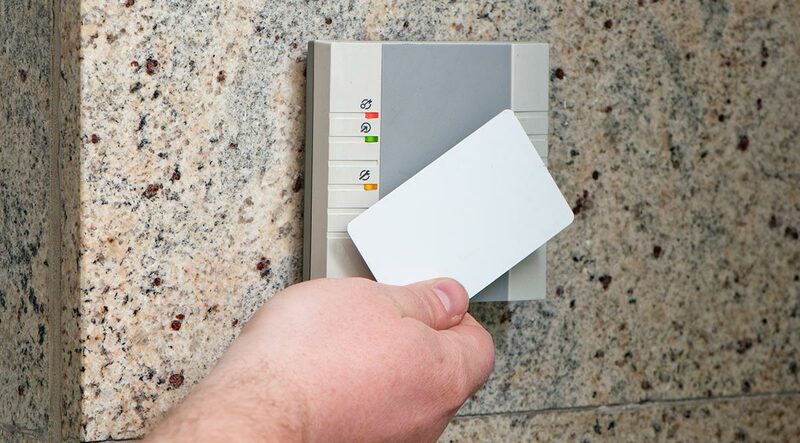 Our technicians can customize and install access control systems that transform any space into a tightly controlled and restricted area. From airports to manufacturing concerns, medical facilities and financial institutions, D & S provides the functional control you need today while offering the flexibility for future expansion so your system doesn’t become obsolete as your needs change. You control who has access to specific areas. You can choose to grant access for only set times for certain individuals. These systems can monitor and record who entered, their time of entry and time of departure. Ask how we can integrate your access control solutions with other systems, including CCTV, Fire Alarm Systems, Intrusion Detection, Central Station Monitoring and more. Video surveillance technology has become amazingly sophisticated, going far beyond real-time monitoring or a site. 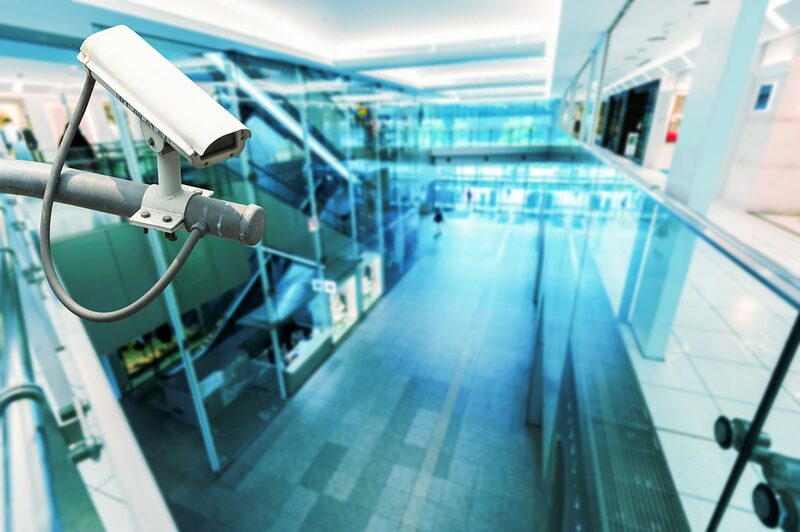 Not only do CCTV systems successfully deter many criminal acts, but they also provide a record of events that can be used for litigation defense and criminal prosecution, not to mention employee training. Keep eyes on the perimeter of your facility in real-time. If employee theft is a concern, the installation of CCTV systems is a proven deterrent. D & S Security can seamlessly integrate your CCTV and Access Control systems so that you have a video record of every entry into an access-controlled area.You’ll be amazed at what we can do for you! Digital audio has elevated the quality of intercom systems, replacing the old processed sounding voice and music with the sparkling clarity of real sound. 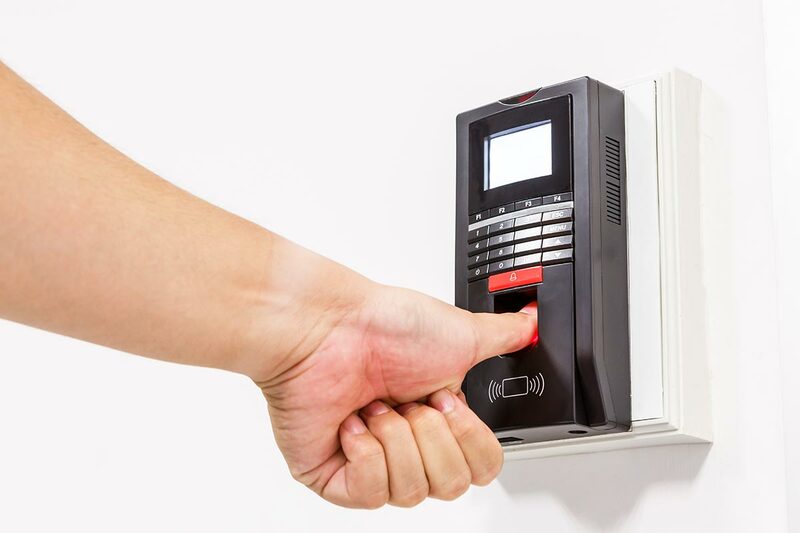 D & S offers intercom systems that allow communication with personnel throughout any room in your facility, as well as outdoors. In addition, the pristine audio quality now available makes intercom systems the perfect delivery tool for music throughout homes and businesses. Provide a soothing environment for your clients, promote greater focus among employees or enjoy a relaxing atmosphere at home with intercom systems by D & S Security.